Star Wars Il y a 65 produits. 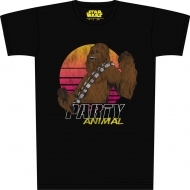 T-Shirt Star Wars, modèle Party Animal. 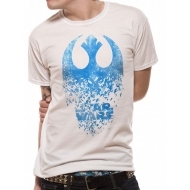 T-Shirt Star Wars, modèle Jedi Badge Explosion. 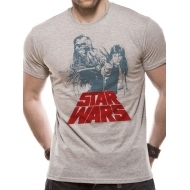 T-Shirt Star Wars, modèle Solo Chewie Duet Retro. 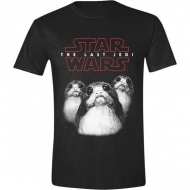 T-Shirt Star Wars Episode VIII, modèle Porgs. 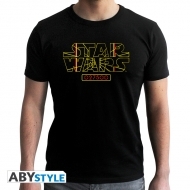 T-Shirt Star Wars, modèle Stay on Target homme MC black. 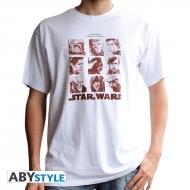 T-Shirt Star Wars, modèle Galerie portraits homme MC blanc. 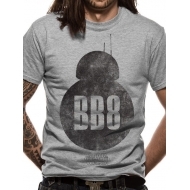 T-Shirt Star Wars, modèle BB8 E8 homme MC dark grey new fit. T-Shirt Star Wars, modèle Tie Silencer E8 homme MC black- new fit. 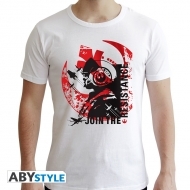 T-Shirt Star Wars , modèle Pilote Xwing E8 homme MC white new fit. 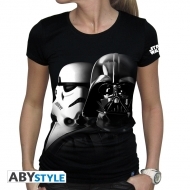 T-shirt Star Wars , modèle Vador-Troopers femme MC black. 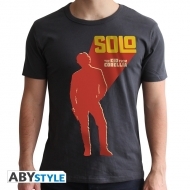 T-shirt Star-Wars, modèle Kid from Corellia homme MC dark grey new fit. 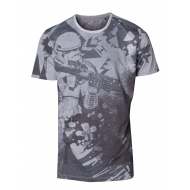 T-Shirt Star Wars Solo, modèle Mudtrooper. 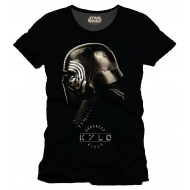 T-Shirt Star Wars Episode VIII, modèle Kylo Helmet. 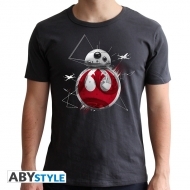 T-Shirt Star Wars Episode VIII, modèle BB-8 Silhouette. 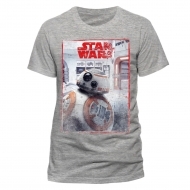 T-Shirt Star Wars Episode VIII, modèle BB-8 Reveal. Résultats 1 - 15 sur 65.